CRYDE is the first truly transparent raffle managed by Ethereum smart contracts and Bitcoin Blockchain. In order to fulfill our idea in the best possible way we are making the whole raffle fully transparent: every ticket sold, every win, all the token holder rewards distributed and financial results will be published on the blockchain. CRYDE Aims to revolutionize the online gambling market's raffle segment. 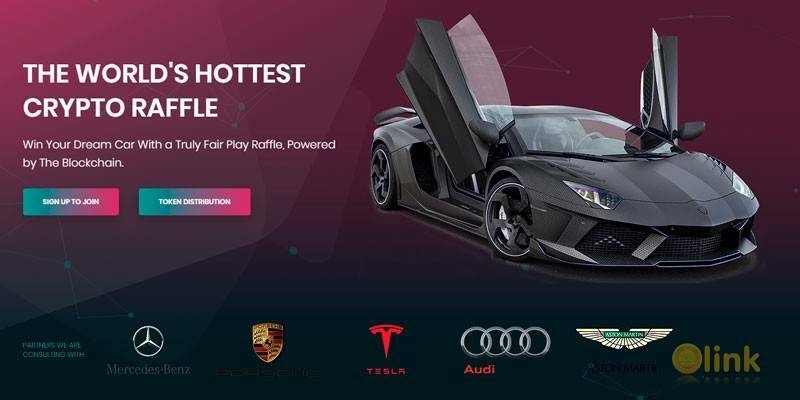 CRYDE is a truly transparent raffle platform, where users can win their dream cars on our weekly draws. It is not a lottery. There will be somebody going home with their dream car every single week. number generation for draws, ticket purchases, handling of prize funds,distribution of dividends. CRYDE Offers weekly dividends, full transparency and an opportunity to vote on key issues that will arise as CRYDE develops, keeping our investors as close to the project as possible. As the first step, we plan to create Crypto Ride tokens (called CRYDE) which will grant holders an access to our first ever CRYDE Raffle and entitle them to earn 60% on future profits of the raffle. CRYDE token's crowd sale ("ICO") goal is set at USD 13,150,000. Up to 70% of the funds raised will be allocated to secure the winners' prize for the first 8 Months after CRYDE’s main platform launch. In the ICO, 60% of all CRYDE tokens will be distributed within the community. The team will own 30% of the tokens. Since our goal is not making quick profit, our 30% will be locked in a smart contract for 3 years, releasing 2.78% of the locked tokens each month starting from the official release of CRYDE platform. 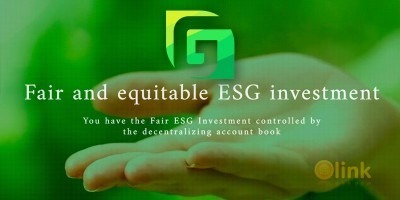 We will not be able to claim profit dividends on our tokens locked in this smart contract. 7% will be used to pay for advisors and 3% for bounty services. Unsold CRYDE tokens will be locked for 1 year.